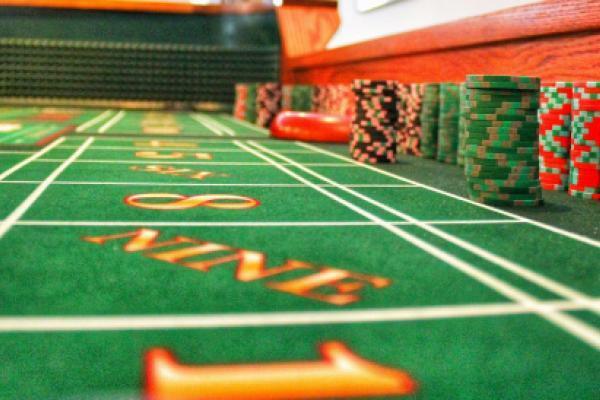 Shares of Gaming Partners International Corp. (NASDAQ: GPIC), a supplier of gaming table equipment to casinos worldwide, rose 70 percent after the company agreed to sell itself to Angel Holdings, a supplier of casino playing cards and table game equipment. As part of a merger agreement, Angel will acquire Gaming Partners in a cash transaction that values the company at around $110 million. Gaming Partners investors will receive $13.75 in cash for each share held, which represents a premium of more than 70 percent to Gaming Partners' Tuesday closing price. The transaction has been approved by Gaming Partners' independent directors and board. The deal has also been approved by shareholders who combine for an ownership stake of around 51 percent of all outstanding shares. Prior to Wednesday's merger announcement, shares of Gaming Partners saw consistent selling momentum that began in early 2018, when it was trading near $11.50 per share. The transaction also comes at a time of mixed performance among casinos globally: the gaming region of Macau recorded its highest monthly revenue in four years in October, but more recently, Wynn Resorts, Limited (NASDAQ: WYNN) reported mixed third-quarter results. The transaction is expected to close next year and remains subject to customary closing conditions and approval from certain global gaming authorities.